The association’s instructors are combat personnel with an impressive record as some of the best arena fighters and martial arts instructors. All the Israeli instructors have served in the IDF and the armed forces in various security functions. 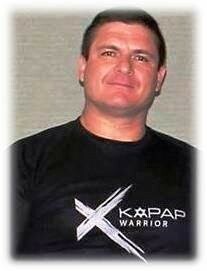 President of the International Kapap Association. Successor and developer of Modern Kapap style. 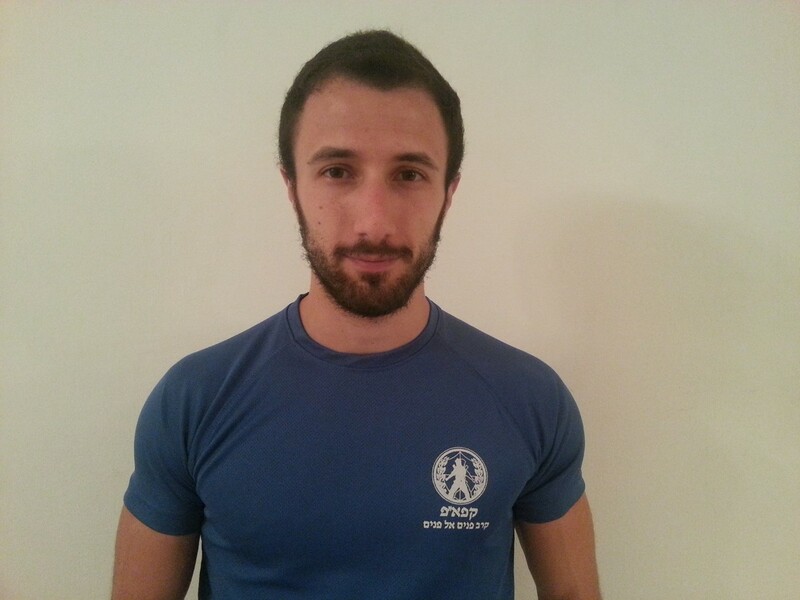 Head of Israeli Martial Arts Center. Practices martial arts for the last 47 years. Senior instructor of Kapap, Karate, Krav-Maga and Kobudo. Vice chairman of Israeli and European Karate organization. Secretary of Israeli and European Karate organization. Practices martial arts for the last 27 years. 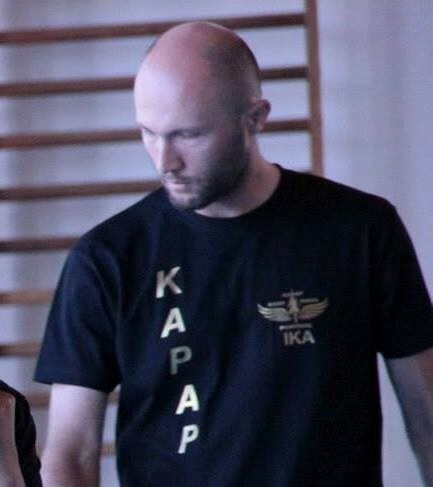 Senior instructor of Kapap, Krav-Maga, Karate, and Kobudo. Co-founder and senior instructor of Israeli Crowd Management System. Development and adjusting of martial arts for law enforcement duties. National Karate team coach (WKF). Practices martial arts for the last 30 years. Resident of the center of Israel. Head of Krav Maga in IDF Egoz unit. 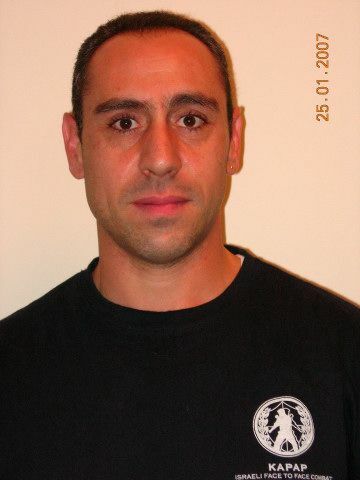 KAPAP & Krav Maga instructor in counter-terrorism and security schools.